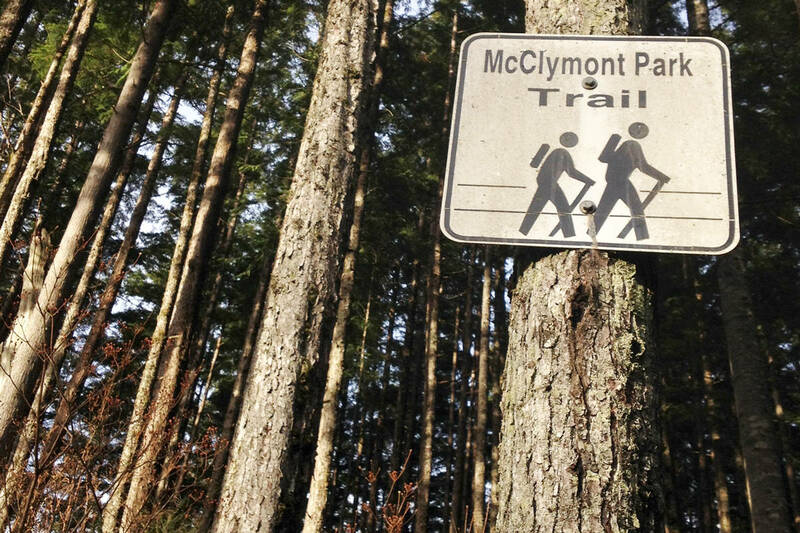 Parents are being advised to keep their children away from McClymont Park after two men tried to abduct a 12-year-old student near the trail in Prince Rupert Thursday morning. Police said the incident happened between 8:30 a.m. and 9 a.m. when the girl was walking to school in the 300 block of Sherbrooke Avenue where the trail leads to McClymont. Between Sherbrooke Avenue and the trail, she was grabbed by two men who attempted to pull her off the trail. “A woman who was walking a dog in the trail disrupted the attack, and the two men took off running,” Cpl. Devon Gerrits said in the RCMP press release. The suspects have been described as being approximately six feet tall, wearing black sweat pants and shoes, darker skinned, no facial hair, and both are suspected to be in their mid-teens and early 20s. “The Prince Rupert RCMP are investigating this crime, and have used the assistance of the Terrace Police Dog Service who assisted in collecting some evidence that was located on the trail. Police continue to work with the family to attempt to identify possible suspects,” Gerrits said. After the incident, RCMP and the school district are asking that parents keep their children away from that area of the trail and that students don’t walk to school alone. “Our student safety is of course our top concern and we want to ensure their continued safety when they go to and from the school,” said Irene LaPierre, superintendent for School District 52. 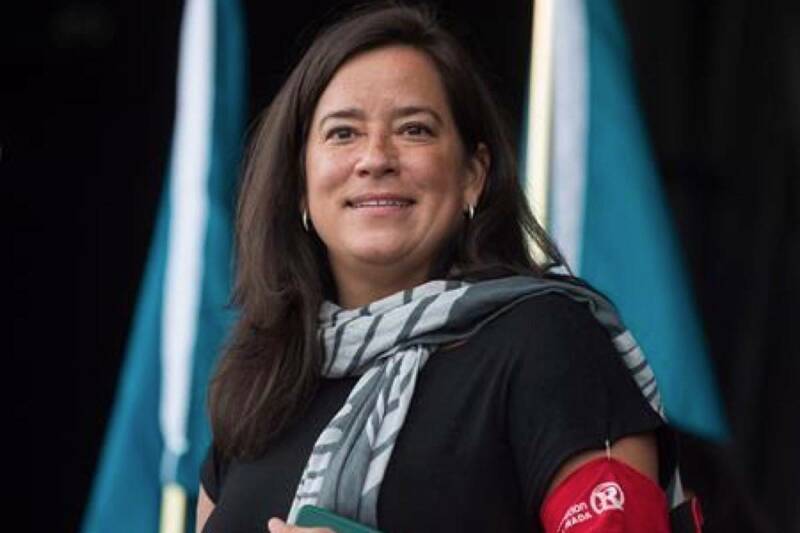 The RCMP would like to speak with the woman who disrupted the attack to provide them with more information on what happened. If anyone has any information contact the Prince Rupert RCMP 250-627-0700 or Crimestoppers at 1-800-222-8477 (TIPS).